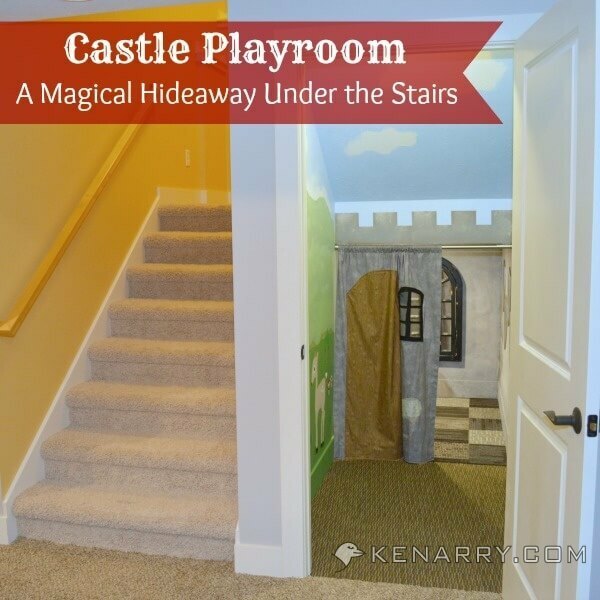 Once upon a time, there was a castle playroom under the stairs where children could travel far, far away and play happily ever after. See how we created it. 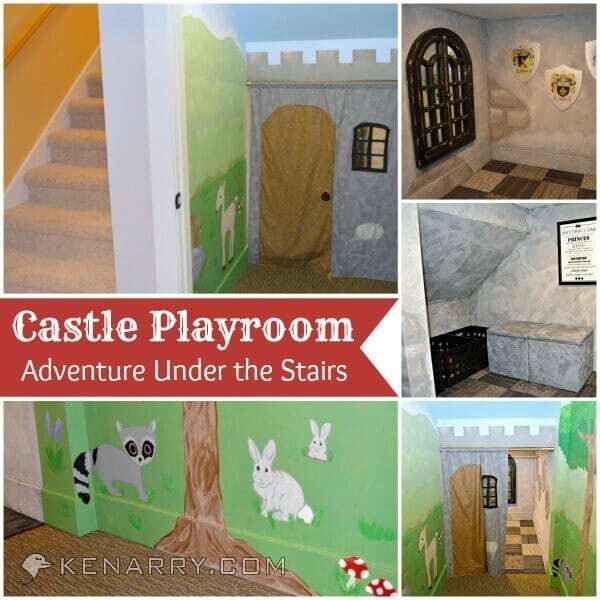 Over the past several weeks, we’ve been exploring how to create a castle playroom under the stairs. Today, I wrap up the series and celebrate all the fun adventures to come. 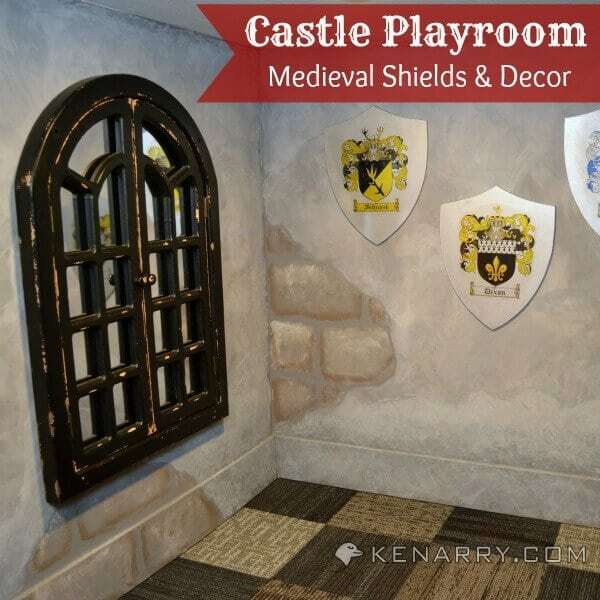 I stated at the onset of this project it was my goal to create a magical hideaway for my boys where they could spend hours pretending to be knights, kings or other brave men on fantastic adventures. 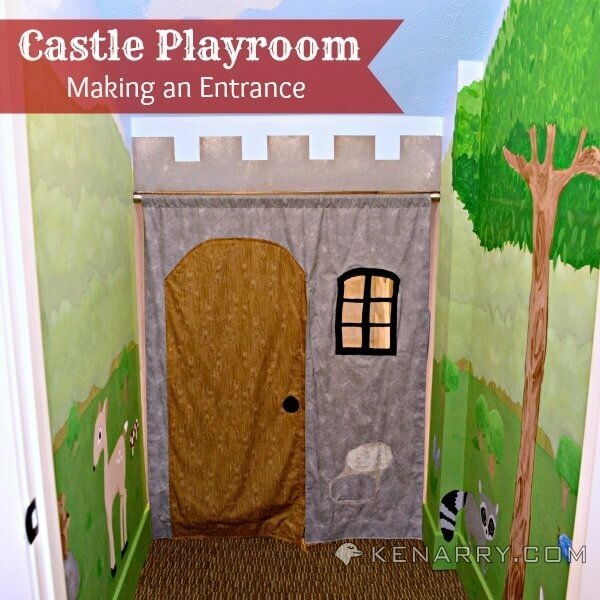 But let’s be honest, by the time I was done creating the castle playroom, I wanted to dress as a princess and live in that castle myself! In the end, I created a special dream world that I would have loved when I was a little girl. Now that I’m done with the project, the fun has begun. 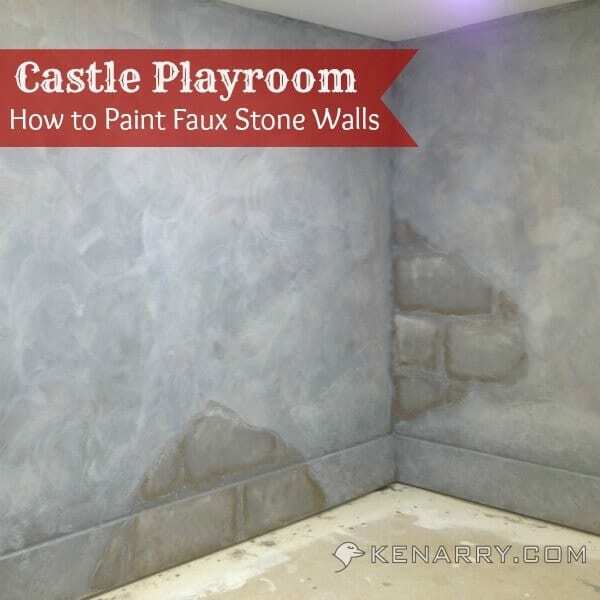 During the project, my boys knew I was creating a special playroom for them, but I never let them see it. 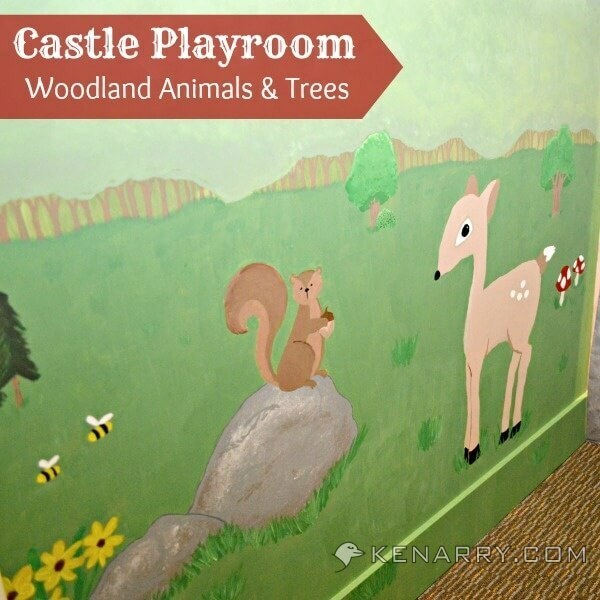 When we finally had the big reveal, the pure joy and delight on their faces made all the hours I’d poured into the playroom worthwhile. 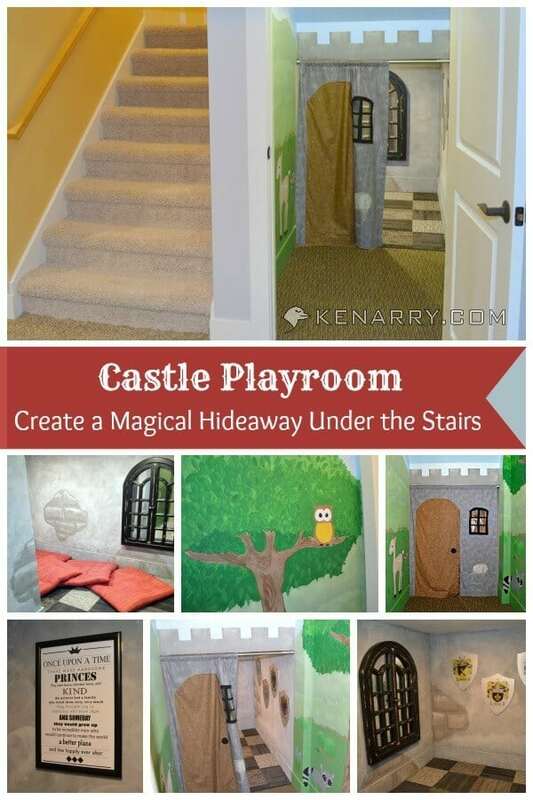 It’s my prayer that my children and their friends will make precious memories playing together in the castle. I also pray the boys will feel safe, loved and protected in the special place I created for them. 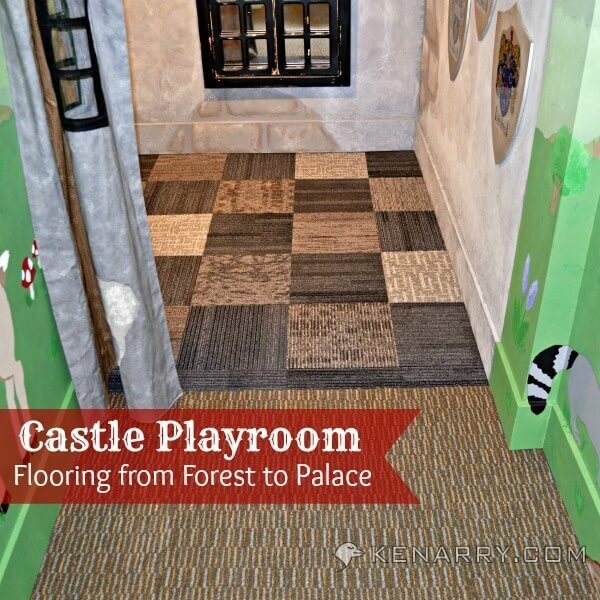 My boys are only ages four and one, so we’re still a year or two away before they can play well together in the castle. That day will come. 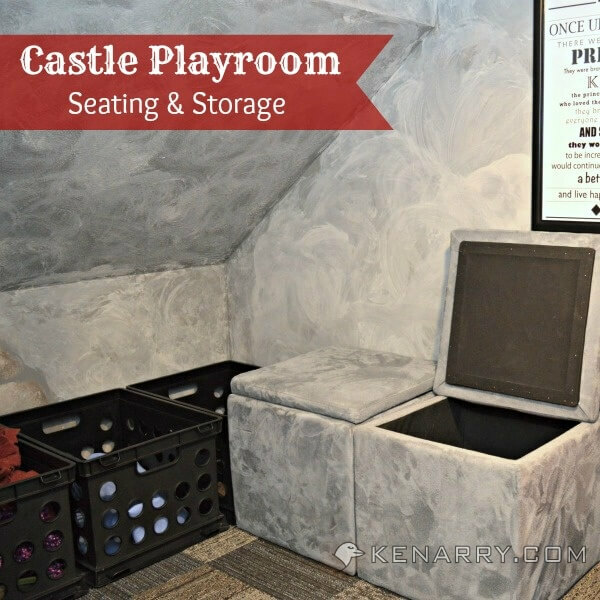 In the meantime, my four year old and I spent several snowy days this past winter snuggled in the castle, reading books and playing games. Forget cooking and cleaning. If you need us, we’ll be in the castle. Bring your own crown and join us for an adventure. This is so fun and I love all of the different little touches! Thanks again for sharing at The Wednesday Roundup! Thank you so much, Britney! I’m glad you’re like it. Oh my! 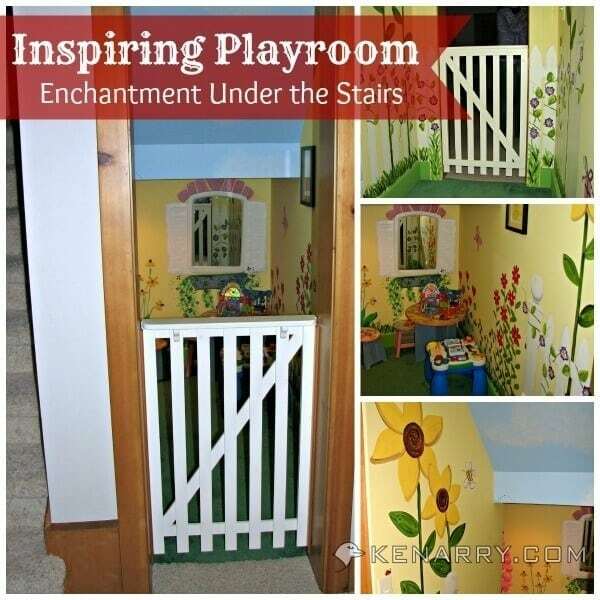 Your littles are going to have so much fun! I do love that you never let your boys see the room until it was all finished. You have some serious willpower! Thanks, Heather. It was so hard not showing it to them, but well worth the wait. I’ll never forget their huge ear-to-ear grins and giggles when they saw it for the very first time.